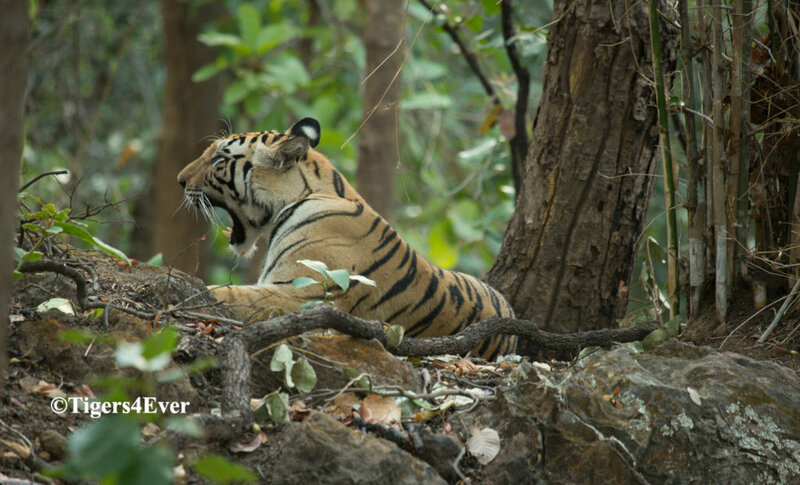 3 years of poor monsoon rainfall has led to severe extended droughts in Bandhavgarh impacting all. Thirsty prey animals enter villages to drink & graze crops. Predators follow in search of food & take livestock. People can't afford to lose crops/livestock to wildlife so look to end the conflict by fair or foul means risking tigers' lives. 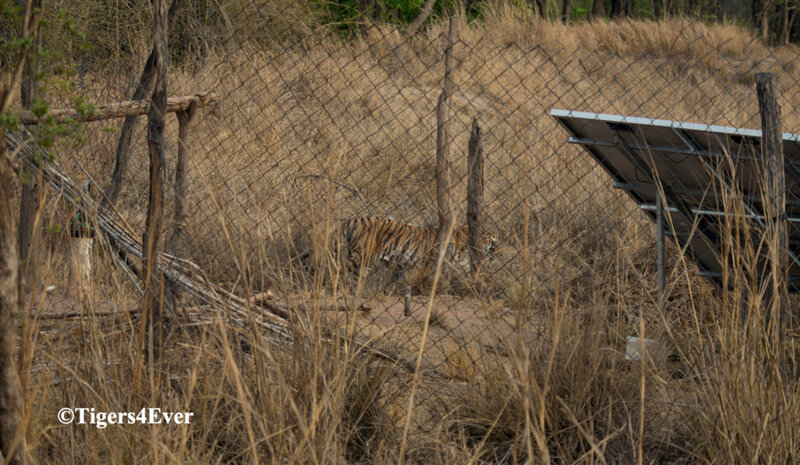 Our project will provide solar-powered borehole pumps to bring underground water year-round for tigers & their prey thus reducing human-animal conflict. 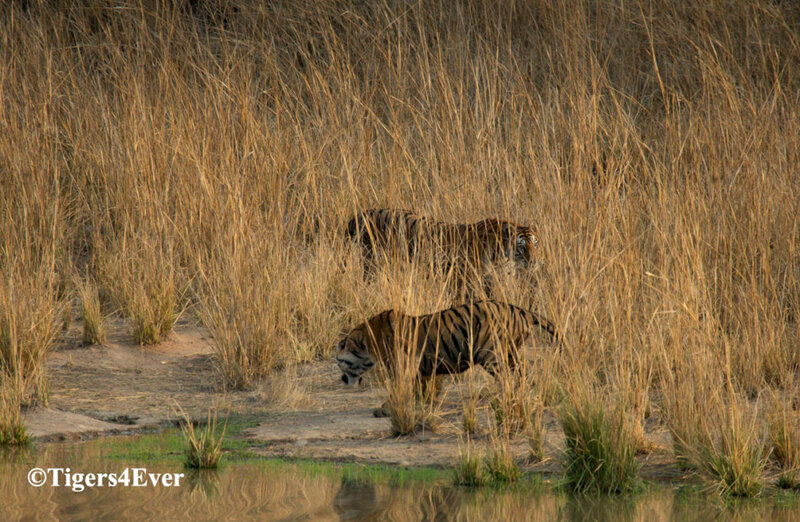 Over the last 3 years Bandhavgarh has suffered from an acute water crisis due to erratic rainfall & long dry spells. Existing wildlife waterholes previously replenished by rainwater have become dry or almost dry. Wildlife now needs to look elsewhere for water which leads to increased human-animal conflict due to crop raiding and livestock predation. 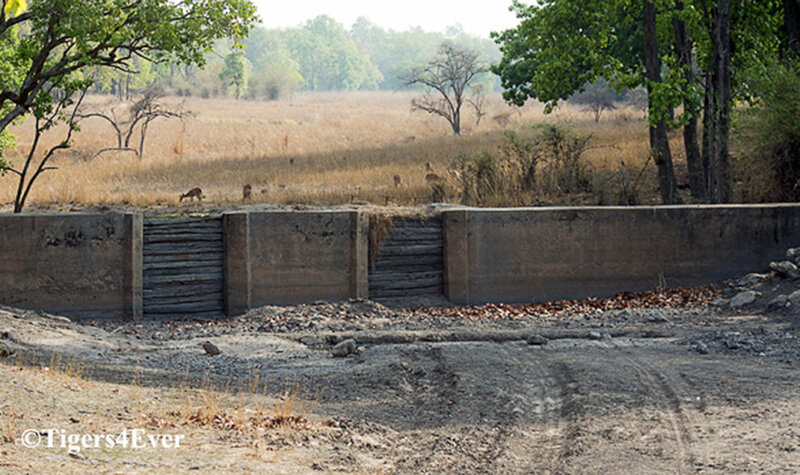 The project will provide water for up to 8 tigers and countless other wildlife whilst reducing human-animal conflict. 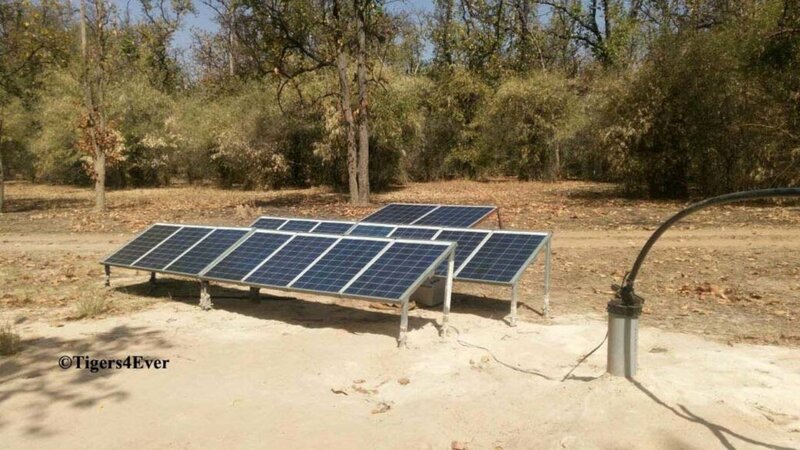 The project will provide a solar powered borehole pump system for a medium-large waterhole for tigers/other wildlife. The bore-well uses underground sources to provide wildlife water year-round. Surplus water returns via soak away systems. 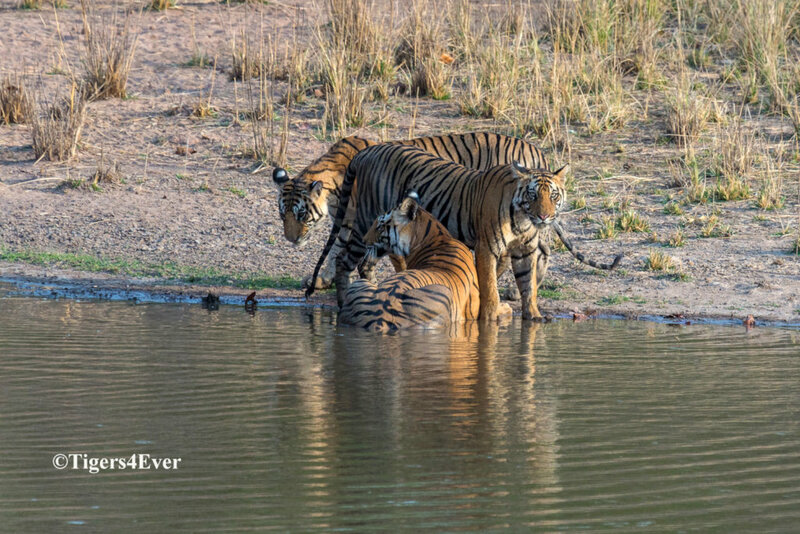 We installed 2 systems in 2018 to provide water for 8 tigers & countless other wildlife. This has reduced human-animal conflict in nearby villages. Donations will help to reduce human-animal conflict & save many animals via the provision of year-round water. The lives of thousands of wild animals will be saved by the year round availability of water. It will lead to reduced human-animal conflict and will contribute to the conservation of the tigers' environment & sustainability through ecologically focused actions.